It’s that nerve wracking time for many parents. Enrolments into Kindy have been completed and now it’s the waiting game until the beginning of the next school year. Such a bittersweet isn’t it? 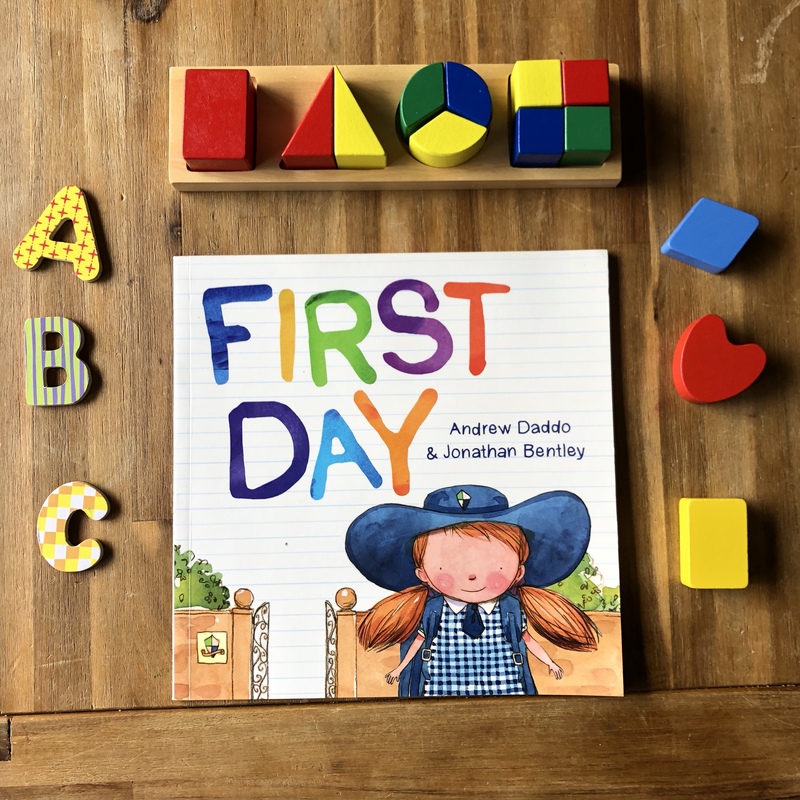 Getting their children ‘ready’ for their first day of formal schooling is a topic that has been coming up in conversation lately. 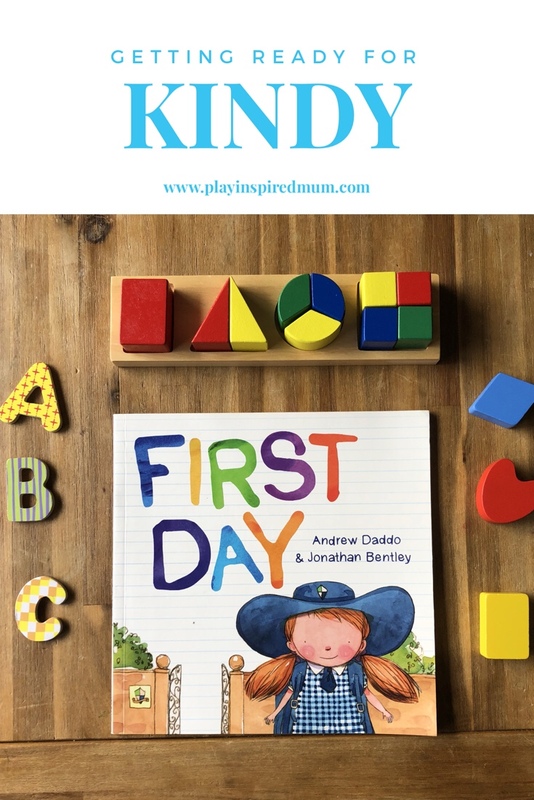 It does seem that for a fair few parents there is a focus on the ‘academic’ side of getting their children ‘ready’ however there are many other skills that will make transition into Kindy much smoother for the child that aren’t focused on ABCs and 123s. Allowing your child to develop some independence will make a huge difference when entering into the world of Kindergarten. 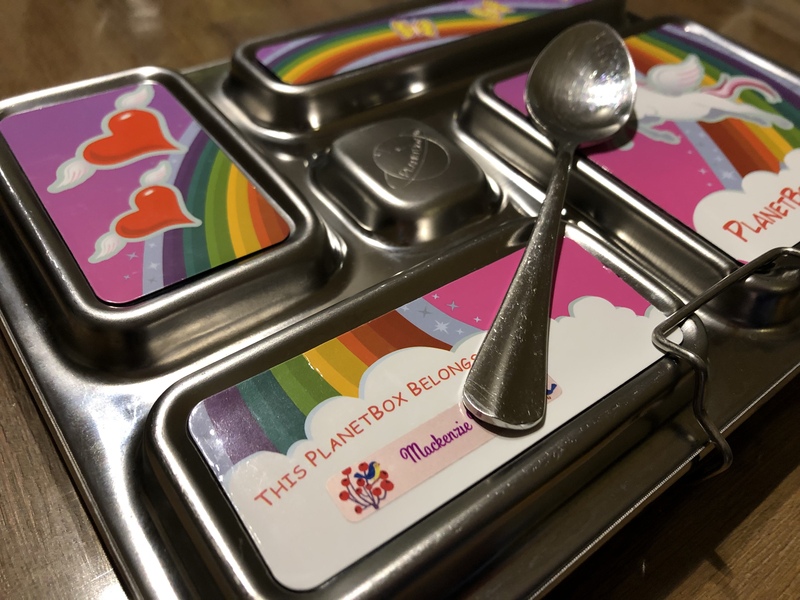 Being able to put on their own hat, put on and remove a jumper, open the snaps on their lunch boxes and tie their own shoe will have a great impact on their day. 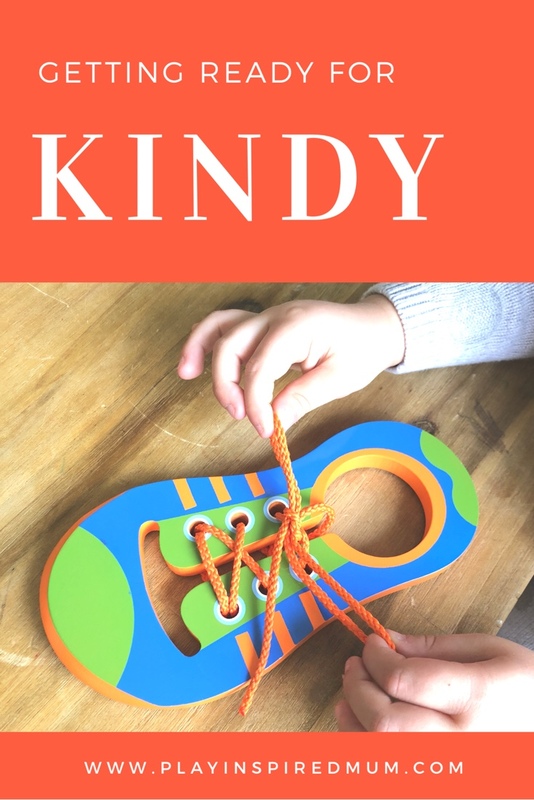 Imagine a class of students each needing their shoes tied and how much time their educators would spend in a day away from the lesson if they were tying laces. 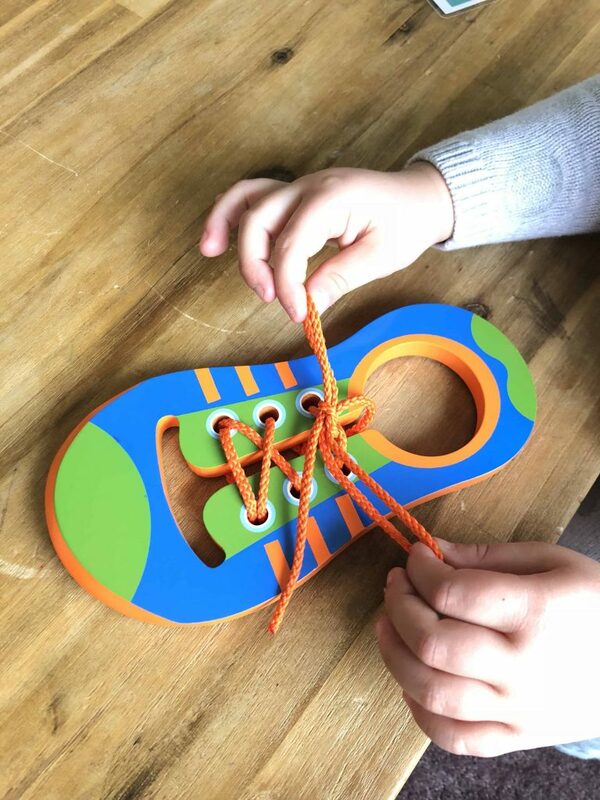 Allow your child to practise threading and tying their shoe with contrasting coloured laces. White shoe with black laces or visa versa. The contrasting colours will make the knots easier for your child to see. This is quite a complex skill and does take time to perfect. If you child hasn’t mastered the old shoelace tying technique come beginning of term, perhaps consider a different style of fastener. Can your child blow their nose, tend to their own personal care in the bathroom and recognise if they are feeling hot or cold and then know how to remedy the situation? 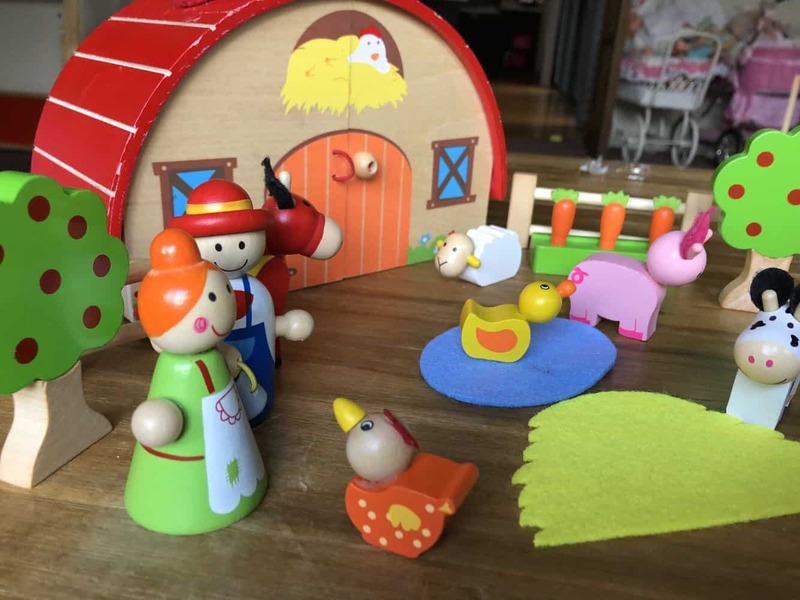 Using your child’s favourite characters from their play set can be a great way to provide your child with a sequence of steps to follow when in these situations. While playing you could discuss different scenarios and different paths your child could take. Planting the seed through play is very handy to prepare for these type of situations. Can your child recognise their own belongings? A character swing tag fastened to the handle of their school bag may help them identify their bags as their own. Be mindful of labelling your children’s bags in public view as a less than desirable person may also read the child’s name and use this to lure your child into a false sense of security. Being able to follow verbal instructions is a skill that is so very important when entering into school years. Ask your child to collect their book and then pop it on the shelf or collect their water and have a drink. Being able to perform two step tasks is a useful skill! Reading to your child will arm them with so many skills which will be so important when entering into a formal learning environment. 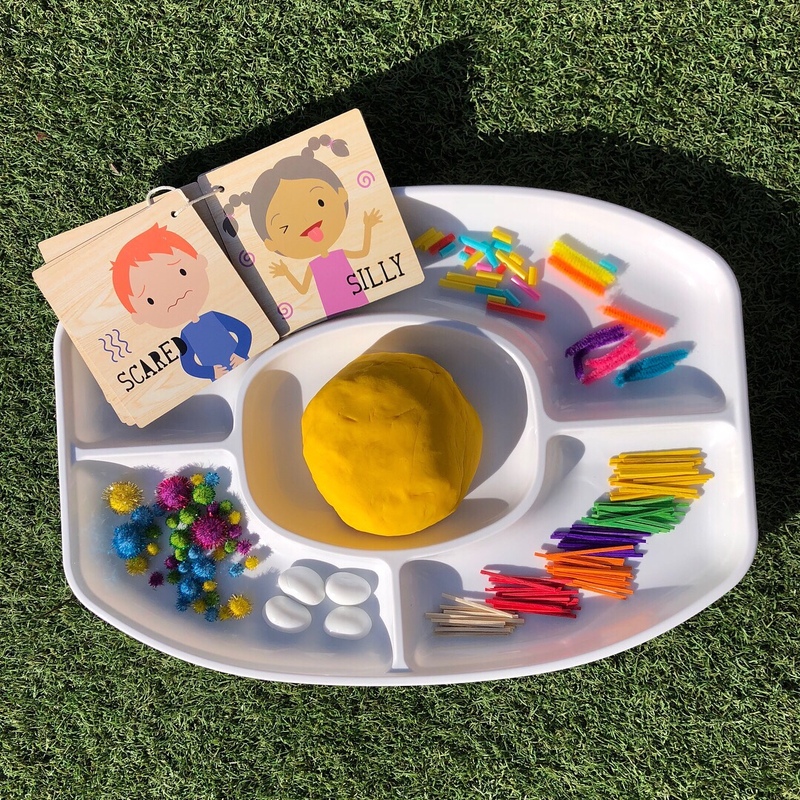 It allows them to build their vocabulary and understanding of words which will help them with communicating what they are thinking, absorb more from their lessons and encourage them to ask questions. Point to the words as you are reading so your child can understand that we read/write left to right. Ask your child what they think is going to happen next or how they think the character may be feeling. 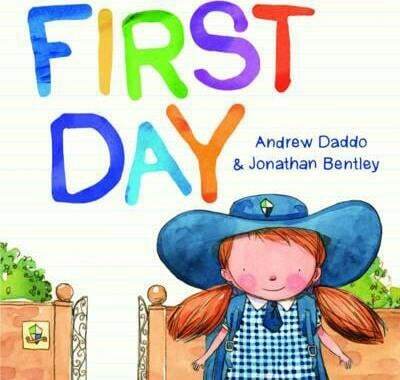 One of our favourite ‘getting ready for Kindy’ books is ‘First Day’ by Andrew Daddo and Jonathon Bentley. The text is simple, easy to interpret and well supported by beautiful illustrations. It features a little lady getting ready with her Mum for her first day at school and had an adorable (and reassuring) twist at the end. In Kindergarten your child isn’t always going to be able to do what they want, when they want. 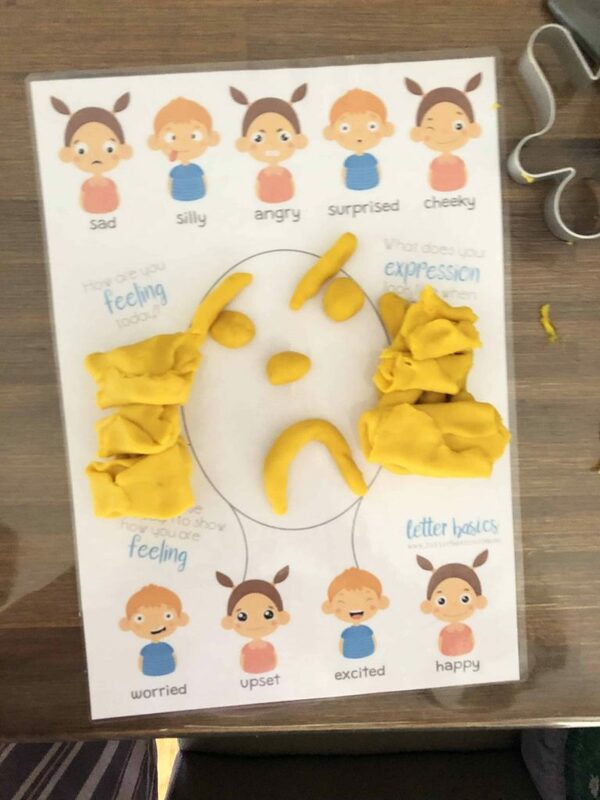 Teaching them to follow instruction, identify and regulate their emotions will help this transition. 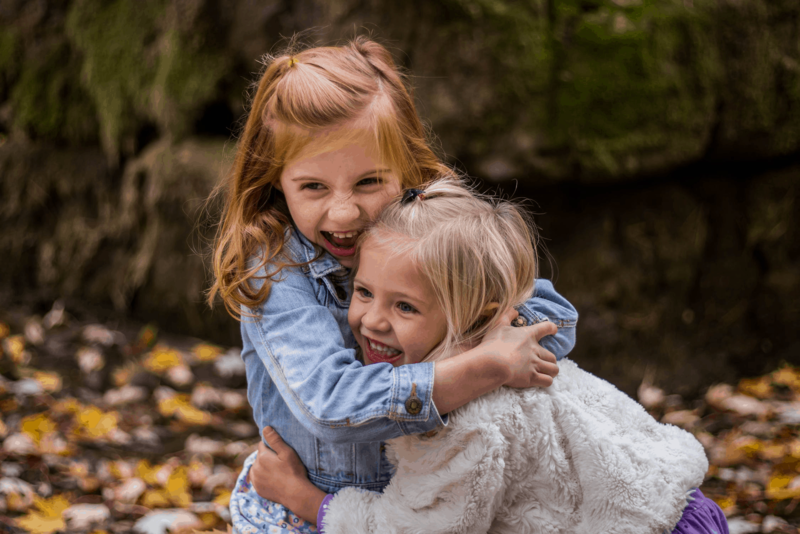 If their little friend doesn’t wish to play ball with them today, ingrain some alternative activities your child could do instead. Perhaps play another game or play with another child. Try to build a solid understanding of turn taking, sharing and the importance of caring for the needs of others as much as their own. These social skills will make time in the classroom and playground much more enjoyable. The last skill set that I am going to bring to light is Fine Motor Skills. Holding a paint brush, cutting out and writing all require the use of those small muscle groups in the hands and fingers. Fine motor skills can definitely be worked on through play during a huge range of fun activities. 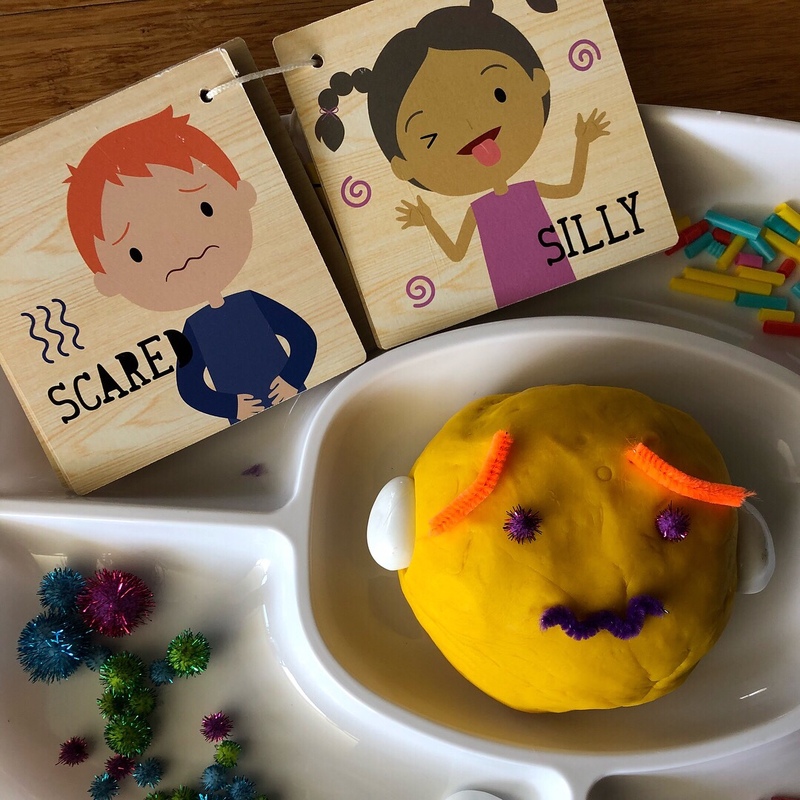 Roll out playdough worms and mould them on a Alphabet Playdough Mat. Then turn them into serpent letters by pinching plates along their backs! 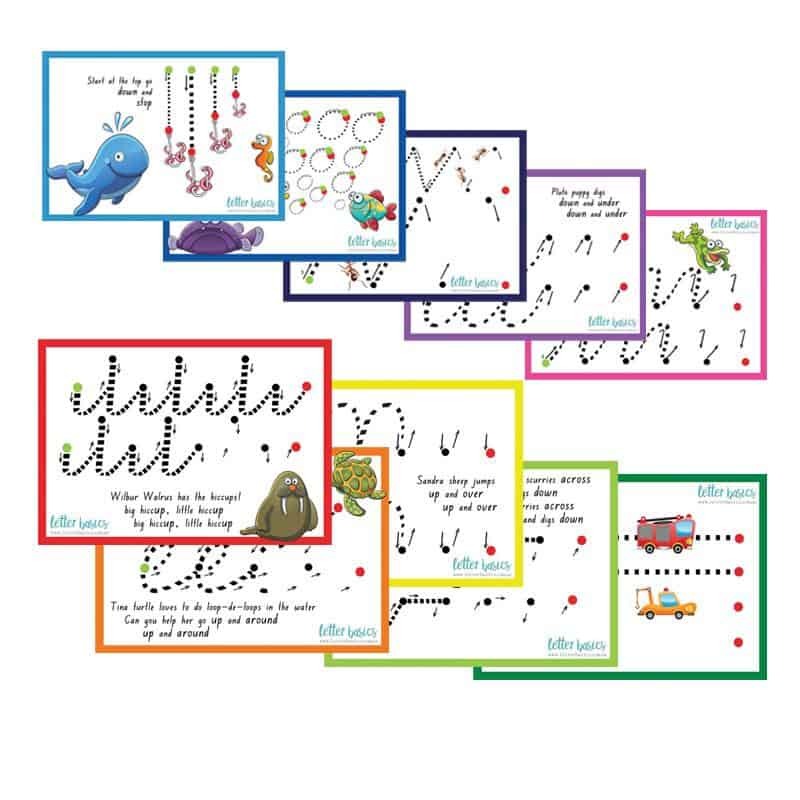 Practise penmanship with Kindy Pre-Writing Guides. 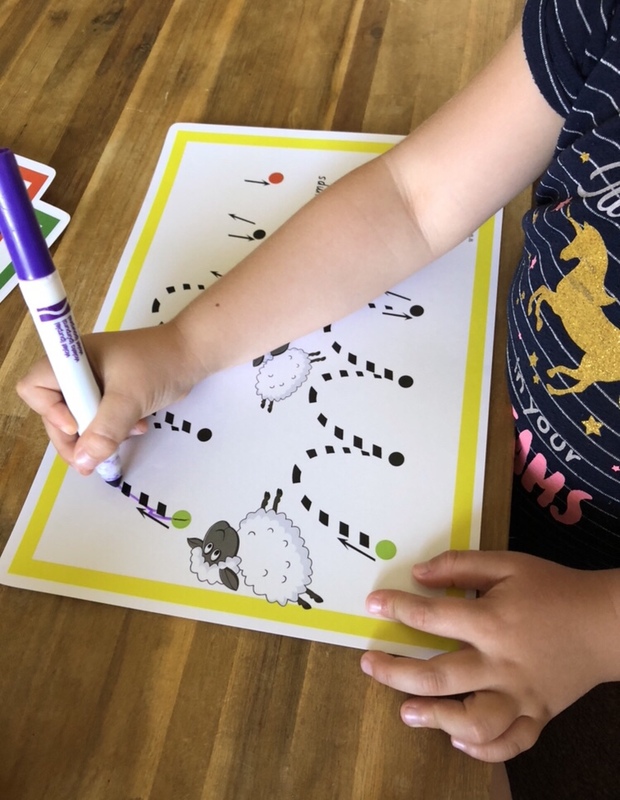 This is a fun way of encouraging your child to develop control over their movements and to stay on the lines which can easily transition to forming letters and numbers later on down the track. Sensory play, small world play and crafts are all fun ways for your child to build up these crucial motor skills. 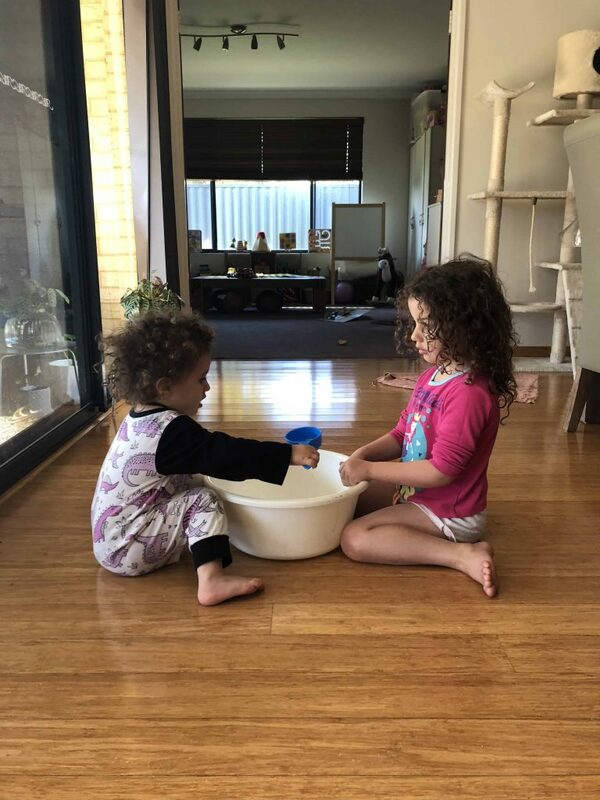 Every flex, grasp and squeeze will be putting the small muscles groups in your child’s fingers and hands to work which will strengthen them and refine control. 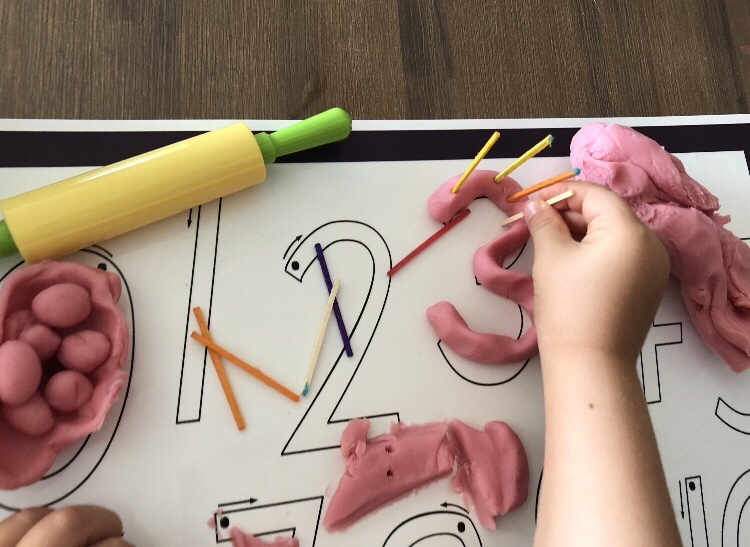 Why not visit our Play Ideas for some fine motor fun inspiration? Kindy is going to be so much fun! 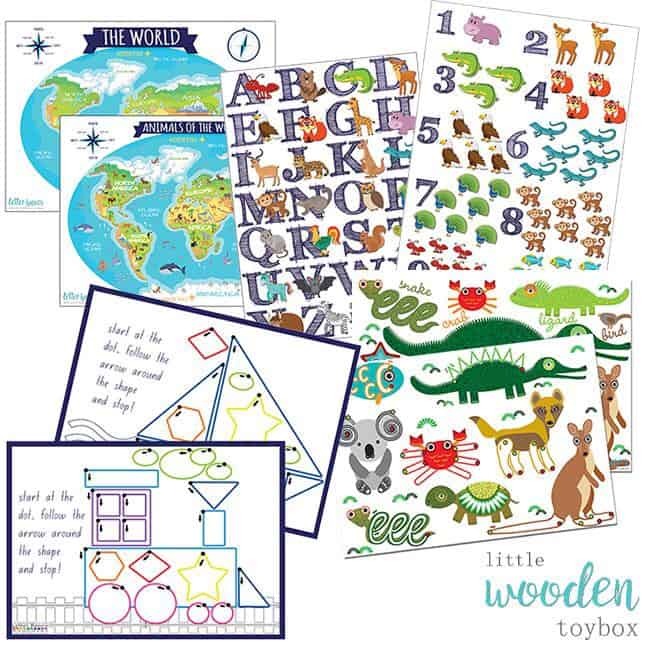 Your child will be spending their days learning about the alphabet and math in the classroom. Giving them a solid foundation to be able to learn in this environment and a love for learning is the best way to get them ready for this next chapter! Disclosure: This Blog does contain affiliate links which I may earn a small commission from if you purchase through them, at no extra cost to you. 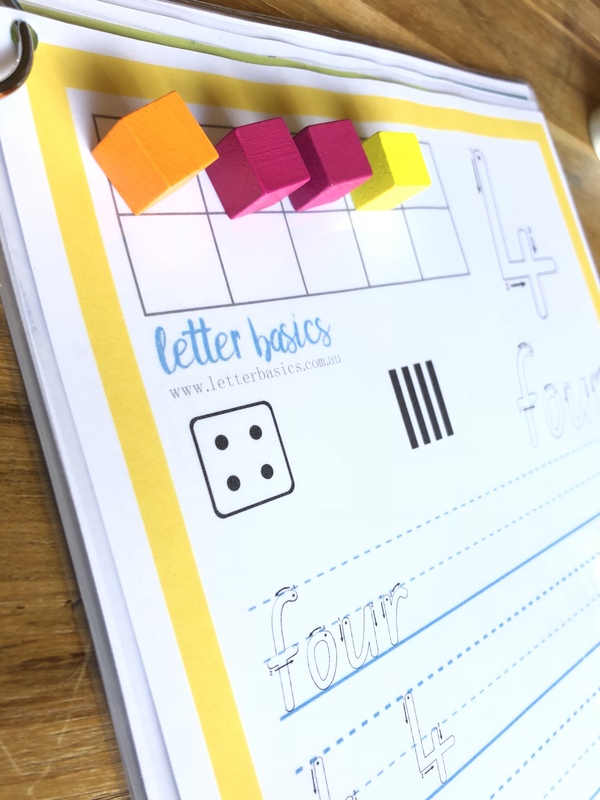 Give your child the best start to their learning journey with Letter Basics! 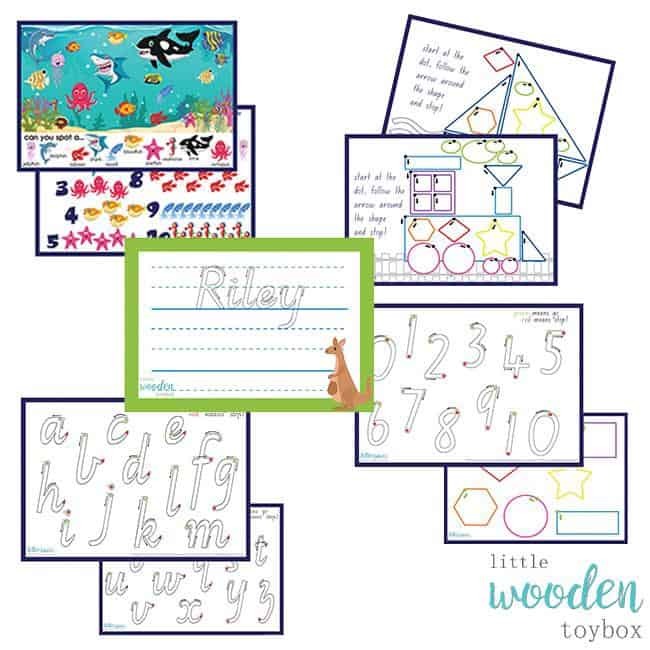 They comply with the Australian Curriculum and are loved by teachers, occupational therapists, parents and children alike! These are all such awesome ideas! I can’t wait to share this with my sister so she can try with her Littles!! Thanks for sharing. That book sounds like its an amazing resource! I love all your toys and activities in this post. Such a great post thank you! The book looks like it will be fun for little kids getting ready to start school. It’s such a big and exciting step for them! I definitely pinned this one. It was so helpful. 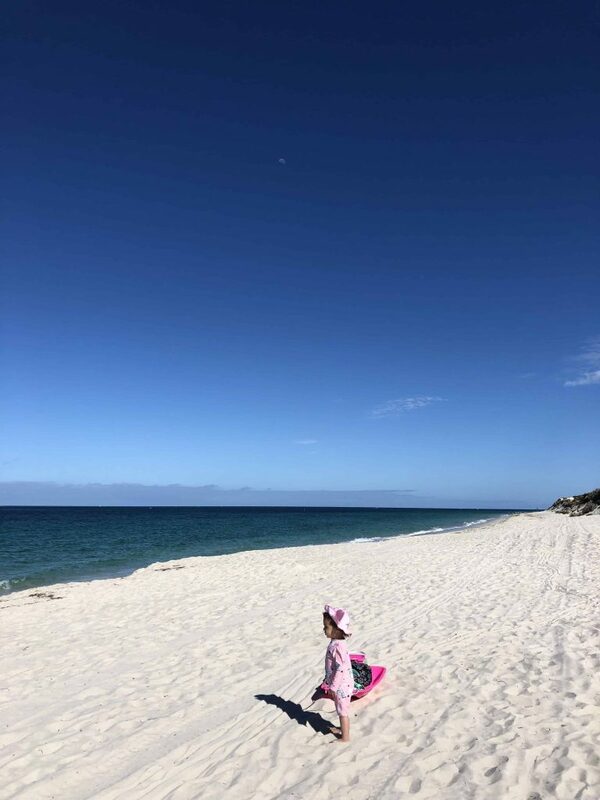 My baby’s just about to turn 1, but we’ll need these tips for preschool over the next few years. Congratulations on (almost) reaching your little ones first year! Thank you for your support and I hope that these little suggestions can help your little one prepare for their big day. This is share worthy as they all sound really helpful for any person with kids. Also, kudos for creating such a colorful collection. Wow … there are super nice things in your post. It also looks instructive. I wish there were all these things in the past, that makes it fun for children to learn. I have them a bit bigger, but if I still had them small, I certainly would have tried this. These are some really great resources. I can’t imagine being a first year teacher. There is such a difference in how prepared the children are. Some are fully prepared, counting and reciting their alphabet while others can’t even hold a pencil correctly. I love educational toys as not only do they entertain children but they help to teach lessons to kids too. Meaningful play with toys that need to be interacted with offers so much value to our children! I think it’s great to have this time to prepare your child ahead of time. If anything, they will already be ahead of all the other children. My twins are in Kindy right now. They have grown so much academically. These are all great tips. We will have to read the book. Thank you! Learning is so much more valuable when having fun! Never miss a post or freebie! 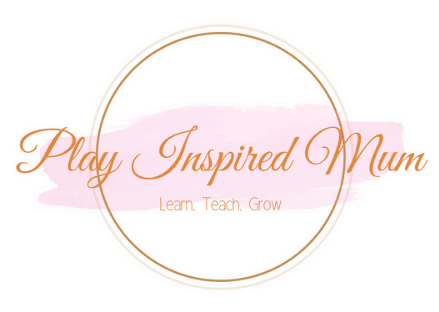 Sign up to receive our newsletter with the latest play inspiration, great deals and freebies delivered directly to your inbox! 2019 Copyright Play Inspired Mum. Blossom Chic by Blossom Themes. Powered by WordPress .